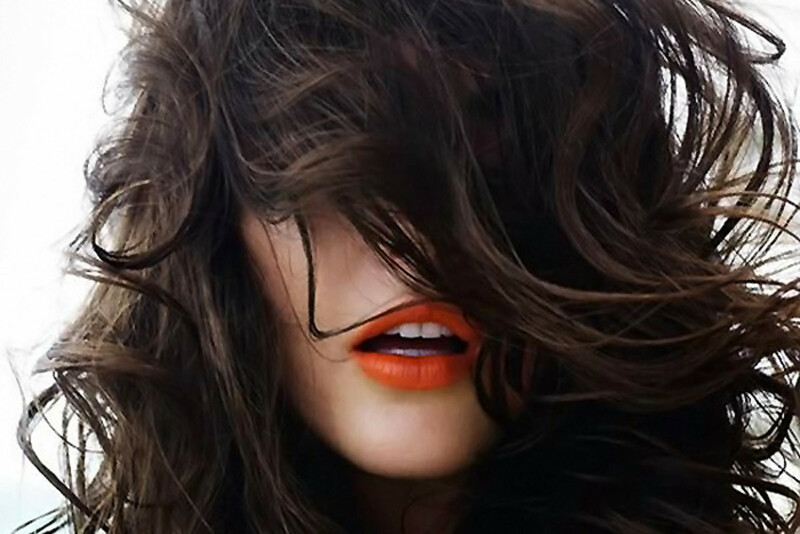 Can Pantene Overnight Miracle Save My Hair? Ugh. The ends of my hair look like they&apos;ve been dragged through cholla cacti. Twice. I need a miracle to make my lid settle down, at least until I can get professional hair help. 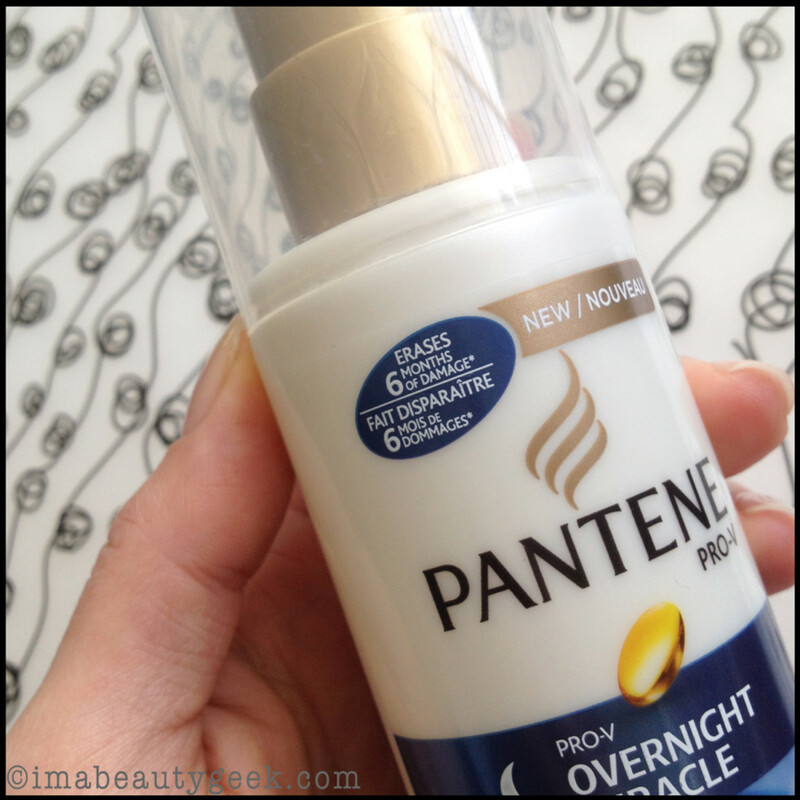 Oh hai, Pantene Overnight Miracle -- can you save me? It’s been more ’n six months since I’ve been to see my homie Greg May at Greg May Hair Architects. The good part is the last cut I had has retained the shape in a most remarkable way (that’s the awesome beauty of a cut by Greg). The bad part is that I’m lazy and busy and if I get my hair cut three times in one year, that’s a lot. You see, apart from the shape and cut, I don’t really care about my hair. I wash it every other day with -- *gasp* -- a 2-in-1. I wrap it up in a turban, don’t blow dry it, and never use product because mostly I’m allergic to product (it gives me little kinda itchy bumps at the hairline). I have dumb wavy frizzy giant hair, so Greg chopped lots and lots of layers into it to remove the bulk. That’s good. The shape of the cut lasts forever because Greg is a genius (there&apos;s even a video) – that’s also good. I’m lazy. That’s bad. On account of the mega-layers, the time between cuts, and this horrific winter, the ends of my hair have been somewhat destroyed. It’s starting to tangle at the bottom. My hair never tangles. When I say never, I really mean never – like, not ever. Except for now, seven months after my last cut. So I start to dig around in my bathroom thinking the Head Beautygeek probably handed me something that I can use (because she keeps trying to get me to care about my hair and she continues to fail miserably). Ta da! I found this! 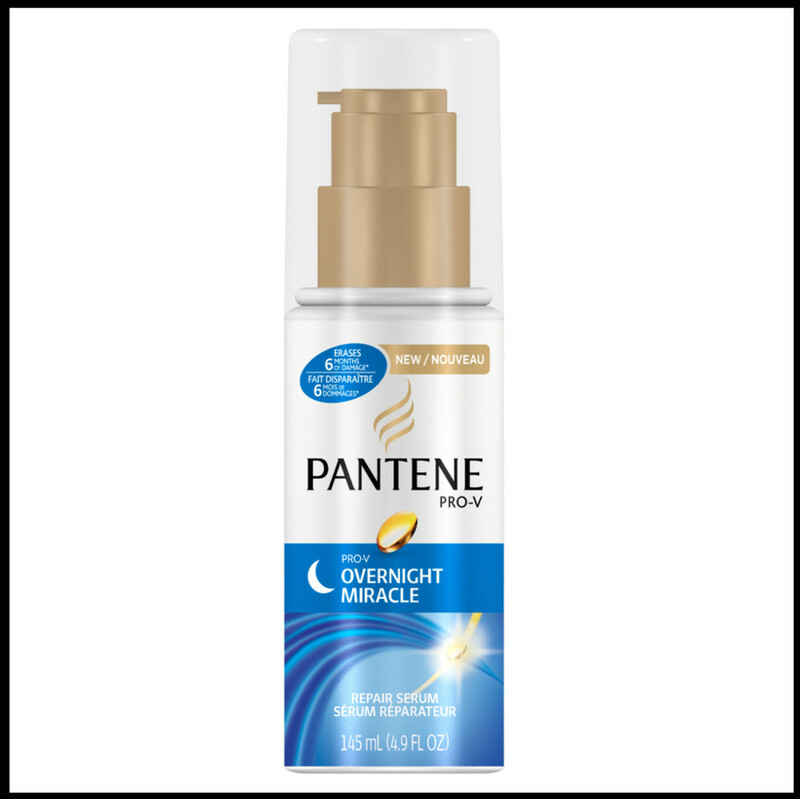 It’s Pantene Overnight Miracle Repair Serum ($7.99 at well.ca), and last night before bed I put this in my hair the way I was instructed to by the back of the bottle. This morning, I woke up and the ends of my hair aren’t tangled. What magic is this? I can get my fingers through my hair as easily as if had just been cut. I don’t even understand how this is possible. My hair doesn’t smell weird, it doesn’t feel like there’s stuff in it, and my raggedy ends aren’t frizzing out like crazy. It actually feels soft. This is 100% beyond my level of comprehension. I know I haven’t shown you any images other than the bottle. Seriously, I didn’t think the stuff would even come close to working, let alone that I&apos;d need images for a big ole blog post. 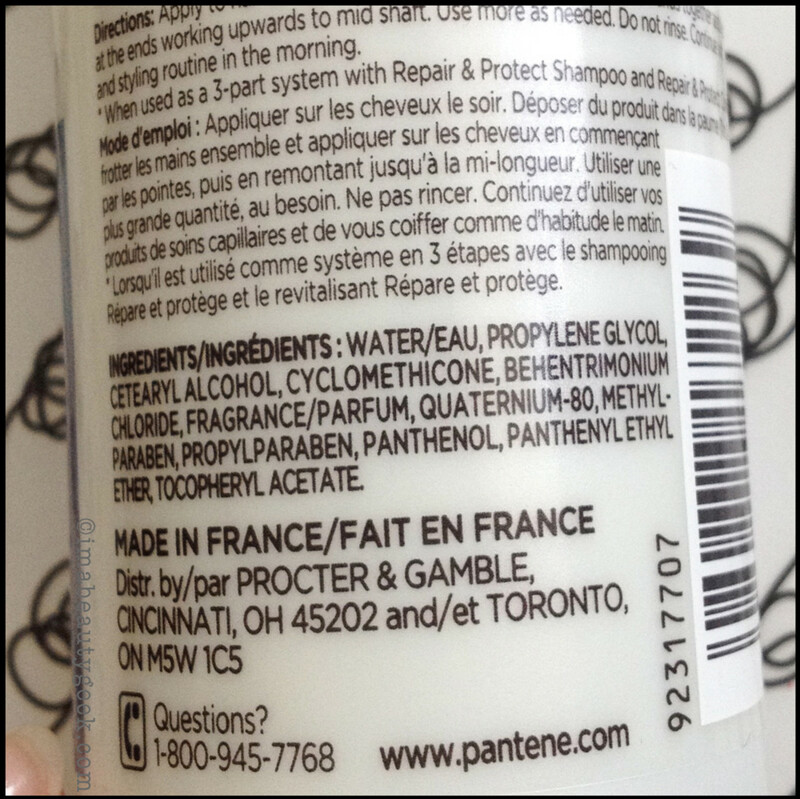 You’ll just have to take my word for it that this Pantene Overnight Miracle actually is a miracle for my un-coloured, unbleached, layered, seven-month-old haircut. The stuff took my super-dry, super-tangly ends and somehow made them not that way any more. All I had to to was have the product, use it, and go to sleep. I’m going to keep using Pantene Overnight Miracle for a couple more weeks and then as soon as my homie can squeeze me in, I’m going to get a haircut. It is so nice to know that there’s a product out there that can get me from month seven to month seven-point-five. When&apos;s the last time you bought a miracle for $7.99? Or in my case, had one forced upon you by a beautygeek?